Sound is given due attention, along with the shift from analogue to digital, issues of spectatorship, and the insights of cognitive science. Woven into this genealogy is a discussion of the procedural, political, theoretical, and ideological positions espoused by artists from the mid-twentieth century to the present. Historical constructs such as Peter Gidal's structural materialism, Maya Deren's notion of vertical and horizontal time, and identity politics are reconsidered in a contemporary context and intersect with more recent thinking on representation, subjectivity, and installation art. 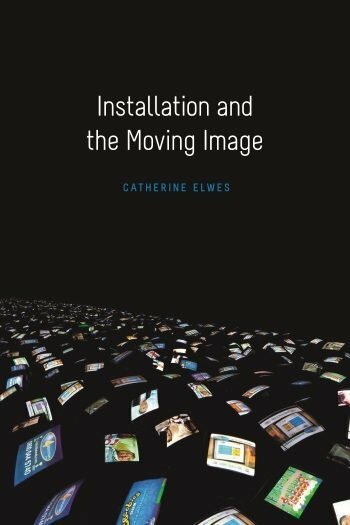 Catherine Elwes is Professor of Moving Image Art at Chelsea College of Arts, University of the Arts London, and founding editor of Moving Image Review and Art Journal ( MIRAJ). Elwes is the author of Video Art: A Guided Tour (2005) and Video Loupe (2000) and the founding editor of theMoving Image Review & Art Journal (MIRAJ).